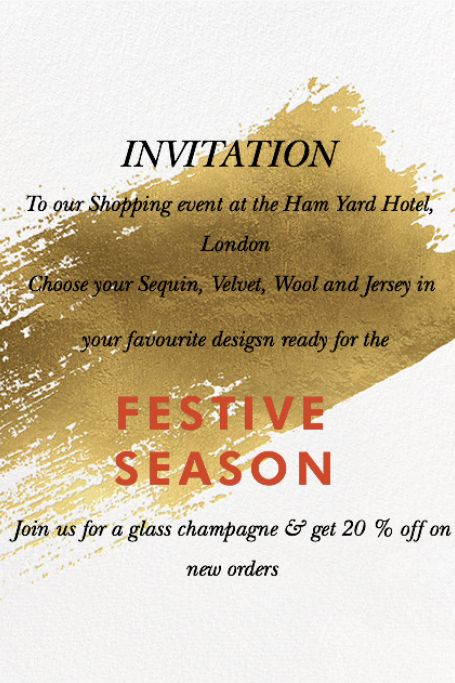 INVITATION to our SEASONAL Shopping event at the HAM YARD HOTEL! 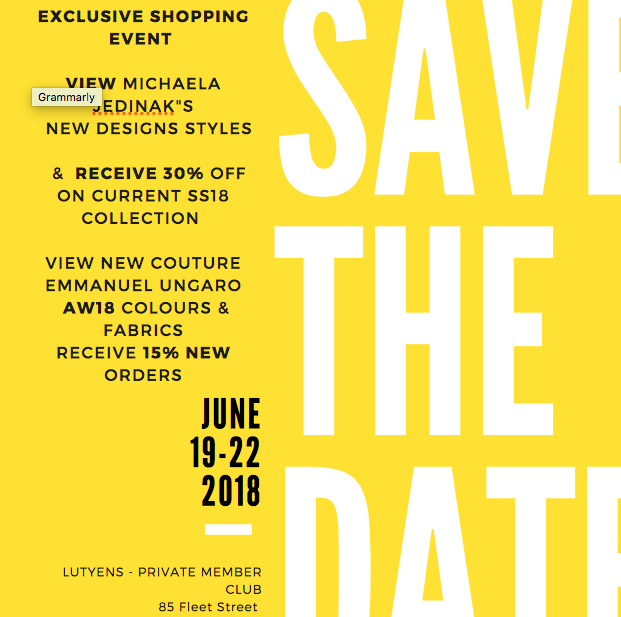 Invitation to our next Shopping event June 19-21st! 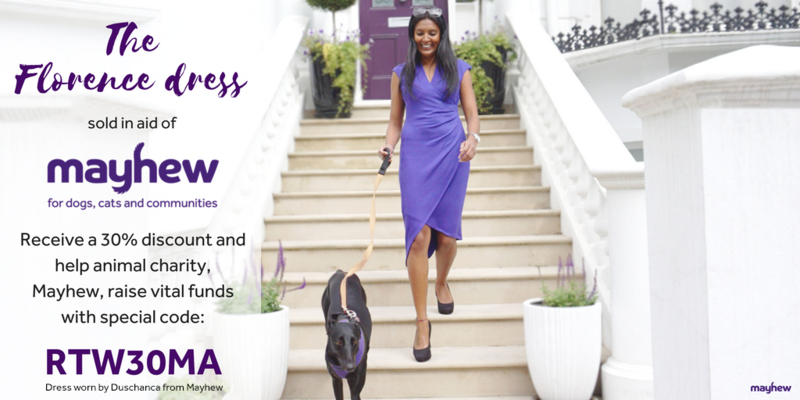 The Florence dress in support for the Mayhew Animal Shelter London! 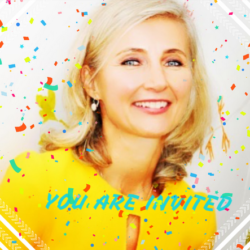 YOU ARE INVITED: Michaela Jedinak’s 4th birthday party! 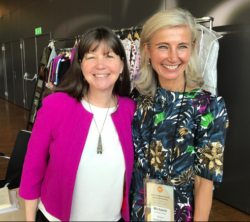 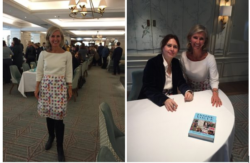 Catherine Coleman- THE ASTRONAUT in my Alice jacket! 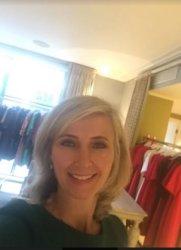 All READY AT THE HAM YARD HOTEL! 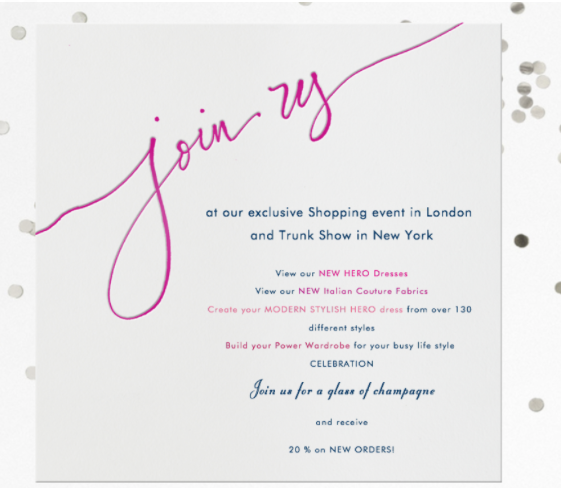 INVITATION TO EXCLUSIVE SHOPPING EVENTS AND PERSONAL APPOINTMENTS AT THE HAM YARD HOTEL! 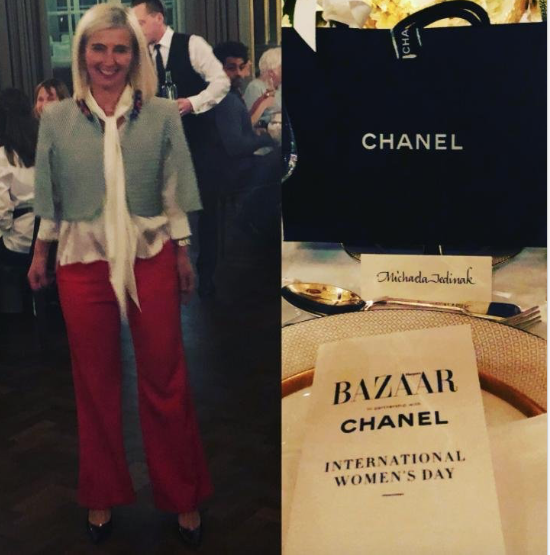 Michaela Jedinak speaks at IWIM- Inspirational Women in Medicine! 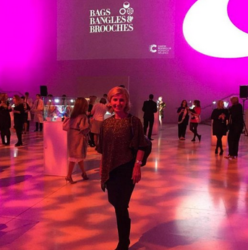 Michaela Jedinak Supports Cancer Research in colloboration with Women of Influence! 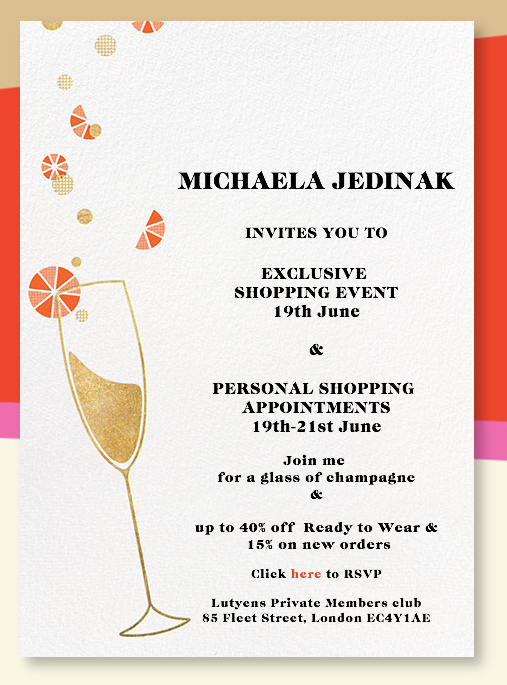 Michaela Jedinak’s shopping event at the Hospital Club! 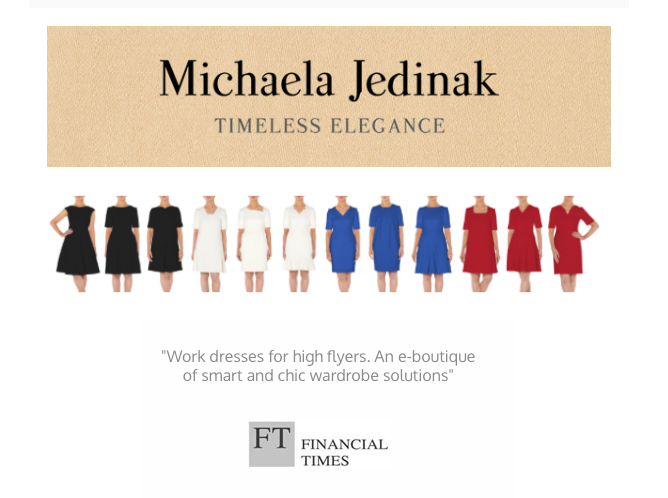 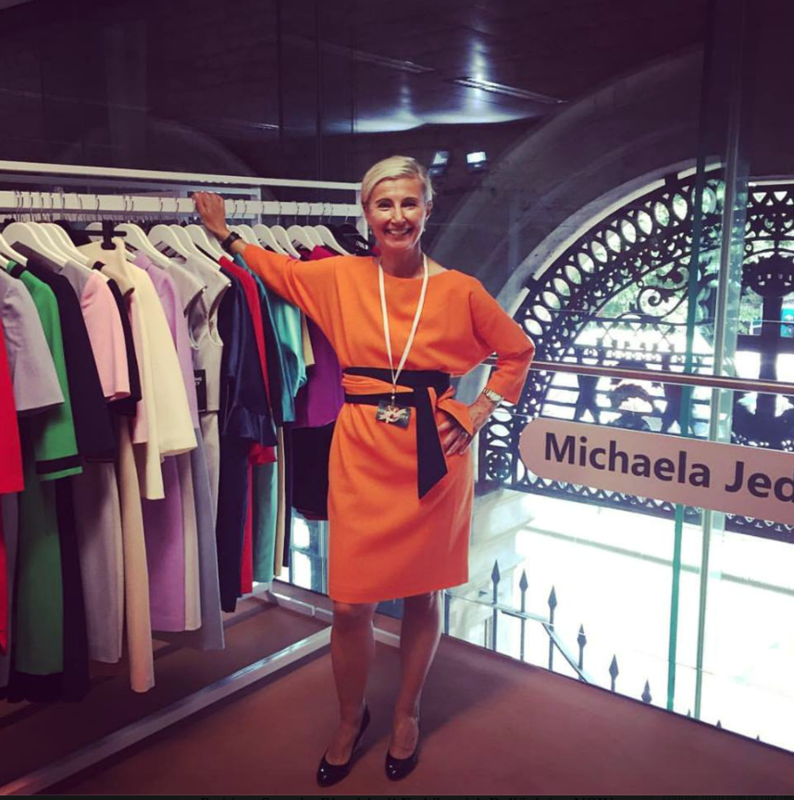 Michaela Jedinak dressed in her limited edition Clarissa dress made out of Ungaro silk! 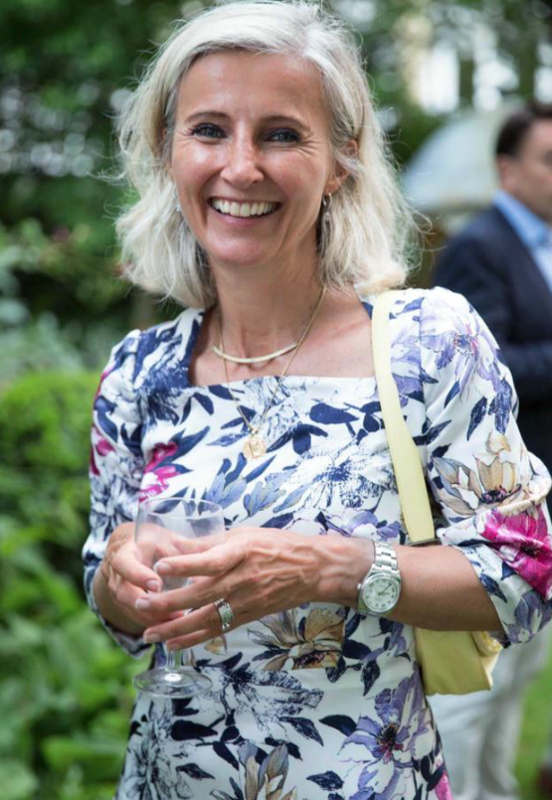 Michaela Jedinak in her floral printed Constance dress at Sheerluxe Summer Champagne Reception! 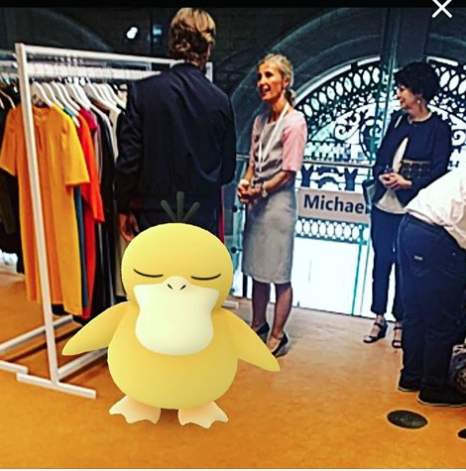 Last day at SCOOP POKEMANGO came to visit us! 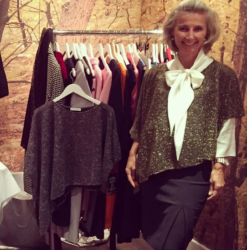 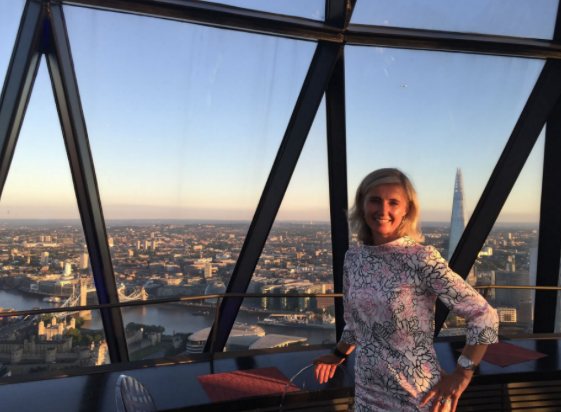 Michaela Jedinak’s second day at SCOOP!